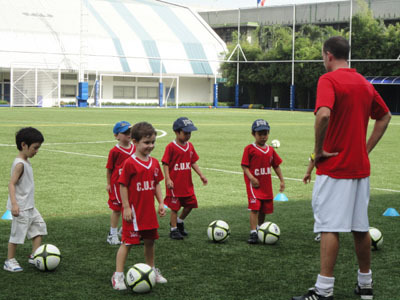 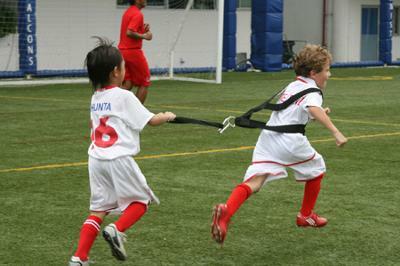 Football Academy in Bangkok for children willing to learn new skills and build up their physical strength. 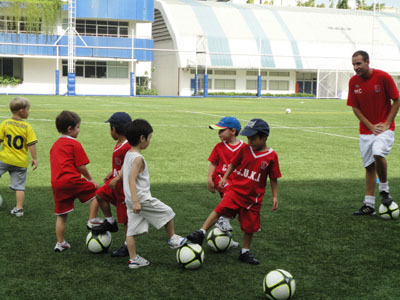 Created by Darren Jackson a former Nation U21 England player, the academy is well known for its professional training methods and highly motivated coaches. 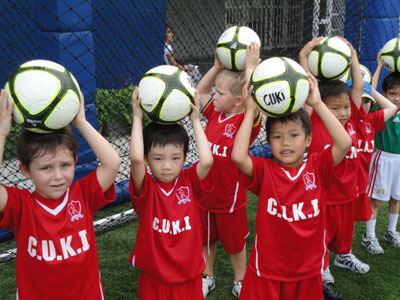 We also organize Summer Camps and Sport camps through out the year.